Want to upload photos to your iPhone iPad using iTunes but find you can't add photos to iTunes? Read this post to fix it. Download AnyTrans to computer and use it to upload photos to your iPhone iPad if you can't add photos to iTunes for syncing to your iOS devices. Apple iTunes is not only a music player on computer, but also a tool that you can use to sync data to your iPhone iPad or iPod from PC/Mac. However, its sync feature seems not easy to use especially for new iTunes users. So in this post, for users who want to add photos to iTunes for syncing to new iPhone 6s/7/SE, we give some tips. 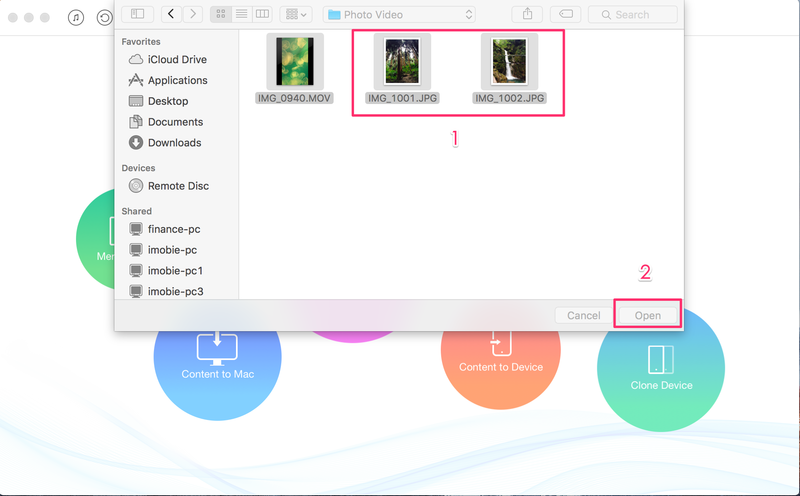 You will lose all media files (Photos, TV Shows, Music, iBook, etc) that you synced to your iPhone if you want to add photos to your device using iTunes. If you don't plan to erase all synced media files, go to use an iTunes alternative at Part 2. Step 1. Connect your iPhone to computer using data cable and run iTunes. Step 2. Click Device icon > Select "Photos" under "Settings" > Check "Sync Photos" > Select where you want to add photos from > Choose whether to move all folders/albums or only the selected ones to your device > Click "Apply". 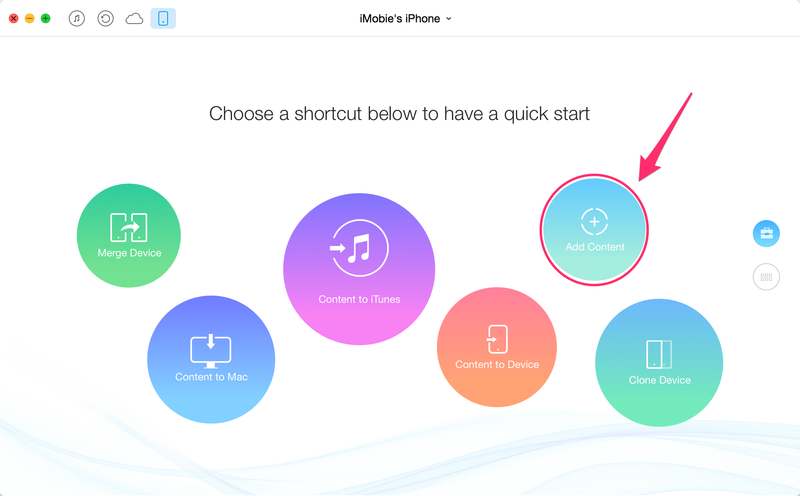 If you fail to add pictures from iTunes to iPhone iPad, or want to upload photos to iPhone without erasing anything on targeted device, there are iTunes alternatives you can have a try. Below we tell you how to use one of iTunes alterntives - AnyTrans to transfer photos from computer to iPhone. Step 1. Download and install AnyTrans on computer, and connect iPhone iPad to computer with USB cable after running this software. After AnyTrans loads data on your device, click the shortcut named "Add Content" to select photos. Step 2. Find and select the photos you want to upload. Click "Open" to start uploading. Besides using iTunes alternatives, you can try some other methods to fix your problem of "can't add photos to iTunes". For example, you can update your iTunes to be the latest version, or change another USB data cable. If you have some better ideas to upload photos to iTunes for syncing, be free to share them on the comment section.